On a private Gondola tour, arranged by Northrop and Johnson Yacht Charters as part of your Venetian experience when on a private crewed yacht charter in Venice; enjoy a noleggio barche, (boat rental), through the canals of Venice. 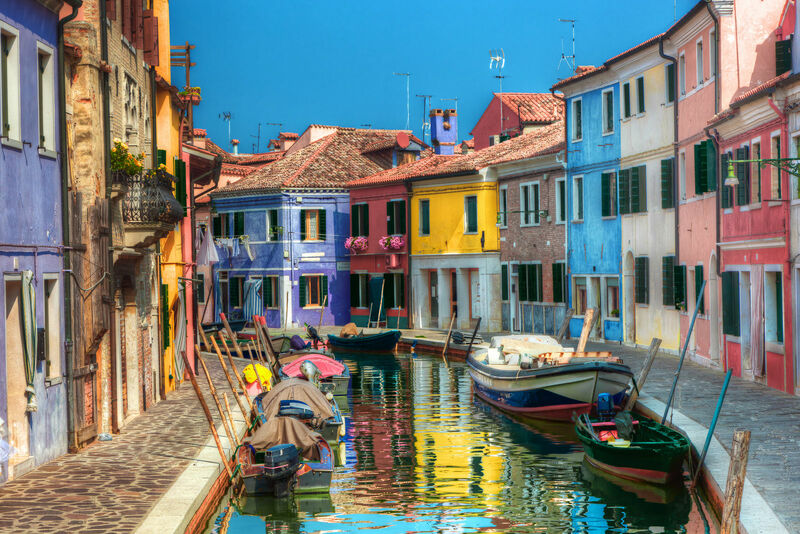 Travel the historic way as just as the Venetians have through the centuries to see and explore this unique city of canals, where buildings are perched on pilings, sprawled across what was once centuries ago a huge marshland. The need for protection ran the original settlers of Venice right into the marsh where they created this extraordinary city on pilings criss- crossed by canals. 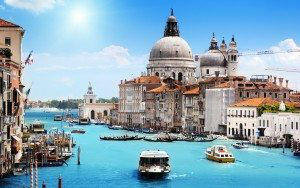 Today experience the Venice of yesterday, on a Venetian private Gondola tour, as your Gondola Skipper poles you through the various canals, singing traditional Gondolier songs, when visiting Venice on a luxury yacht charter. We can customize your private Gondola tour for you to see just that slice of Venice life that tweaks your interest. Perhaps explore the back canals of Venice, where everyday life continues accompanied by those typical sounds of Venice of neighbors calling from balcony to balcony, while passing by colorful little boats, and under the various beautiful bridges that connect all of Venice together. 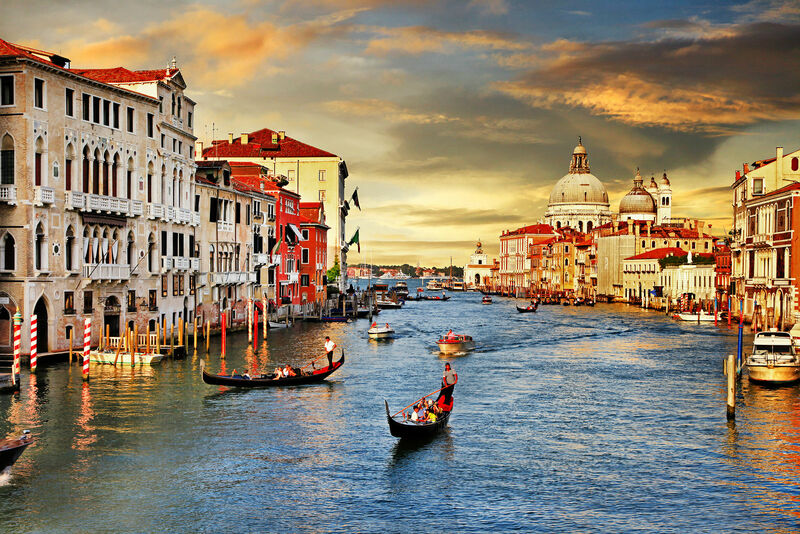 Or join the parade along the Grand Canal, near the Rialto Bridge, passing the Palazzo Papadopoli, Ca Farsetti, Palazzo Grimani, and other noble palaces. In the lesser canals, pass the home of Goethe, and Mozart, amongst the homes of many other notables through history that came and lived in this spectacular city on the sea. 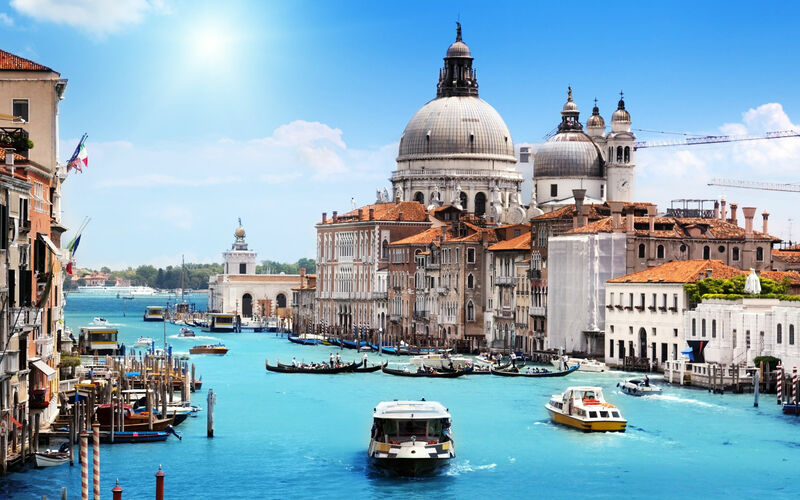 Sail into #Venice on a luxury #yachtcharter, as so many others have sailed into this historic port over the centuries, and let Northrop and Johnson Yacht Charters arrange a special Venetian experience on a private Gondola tour, for a true taste of Venetian life.